Tiyce & Lawyers’ family law team hold obligation-free weekly information sessions on family law on Thursday evenings. 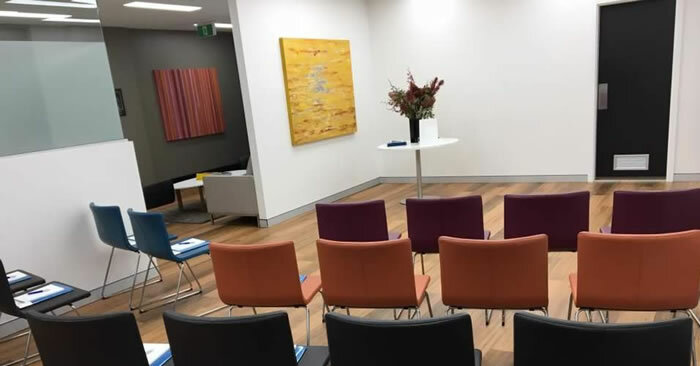 The sessions are held in our offices at 115 Crown Street Darlinghurst on Thursday evenings. Booking is essential. For the dates and times of upcoming sessions please call Emily on (02) 9211 9976 , email emily@tiyce.com or use the contact form on this page. Sessions are held most Thursday evenings.